To provide dependable transportation service nationwide at a competitive cost to our firm’s clients by offering both truckload and L/T/L shipping services. We also complete the “full package” of trucking needs by providing warehousing and consulting services throughout the continental U.S. We will provide you with the best customer service in the transportation industry. National Traffic Systems is a full service transportation broker committed to perfection! Our daily operations are best explained as follows: we are essentially “freight coordinators” in the trucking industry. 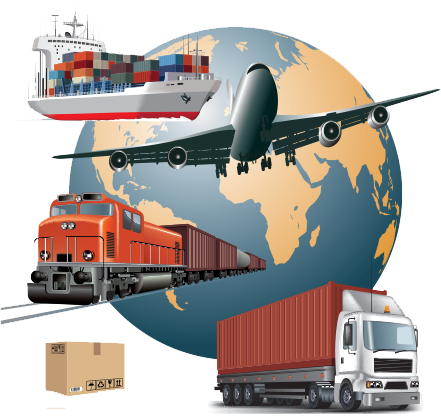 We are relied on by our customers to arrange for their shipping needs. We then match the shipper’s load to the best suited carrier. We work with over 10,000 trucking companies as well as several intermodal (rail) companies. Using this large “pool” of carriers enables us to keep your freight bills as low as possible while still demanding the service your company requires! However, we do “scan” each and every carrier we use to insure that all insurance coverage is valid and all licenses are up-to-date. We have a nationwide database updated quarterly by the Federal Highway Administration to aid us with this procedure. We also do background checks to see how our carriers have serviced others in the past. We want your shipment, big or small, to arrive at its destination on time, but we also need to protect our customer’s freight in transit!